It is essential for every e-commerce businesses and entrepreneurs to provide a distinguished shopping experience to their customers. This is only possible if the businesses function well internally, which means that from the time the customer makes a purchase until the customer receives the order, there is a smooth workflow. Order Management is one such factor that is an add-on to the smooth workflow of any business. An Order Management system basically, optimizes the process of managing the orders. It focuses on automating the business aspects like order processing, inventory management, marketing, managing order purchases, etc. It might seem that this is a common scenario of automating every step in business. So, what’s so special about the Order Management System? Let’s consider that, you own an online store and as Holi is near, you plan to offer a discount on various products even put some products on sale. However, you must expect a buyer rush at the time of sale. This is where the role of Order Management becomes crucial. Imagine handling so many orders and a sudden hike in the number of buyers at the time of sale, manually. Next to impossible, isn’t it? Therefore applying the functionalities of the Order Management system as a business strategy can be a winsome practice for entrepreneurs. It can be a good idea to implement new business tactics and approaches so as to set a competitive mark in the e-commerce world. Therefore the business entrepreneurs are targeting to effectuate the latest extensions so as to meet up to the customers’ expectations. The ultimate goal shall be managing the orders well. One of the most essential of all the extensions is the Split Order which is mostly known to handle the order and the complexity that comes in the way of managing the orders, efficiently. Split Order as the term suggests, splits the order into discrete orders generating separate order ids for each order. To generalize the definition, through split order one splits a part of the order from the main order. Split Order can turn out to be beneficiary for the sellers as they can manage their inventory in a better way, and in terms of the money and time. Apart from this, in terms of managing the orders. 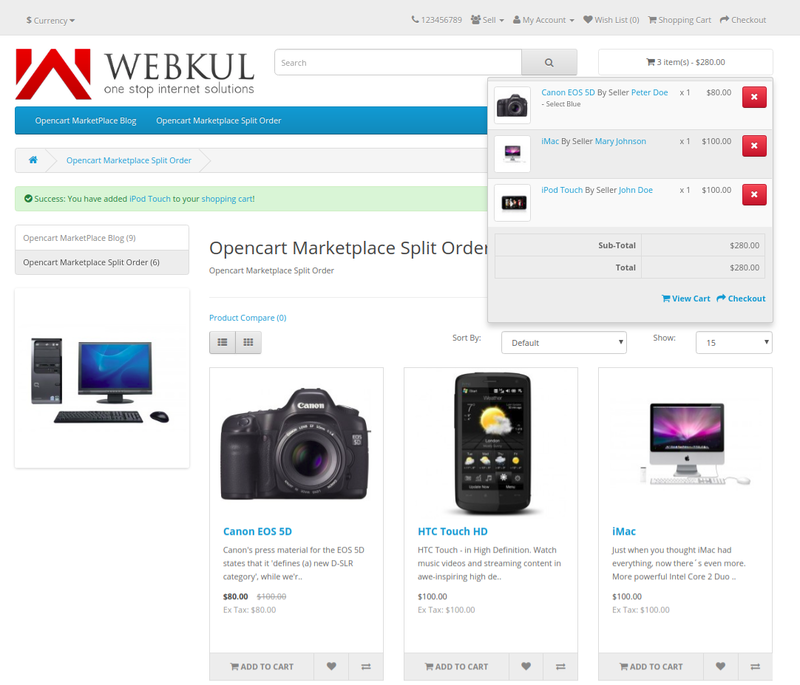 It befits the customers if they wish to place a return/ refund request, or exchange any product. Also, it becomes easy for the customers to track the orders ids, separately. Sorted business as there no complexity of managing the orders. Separate order ids are generated at the time of checkout. 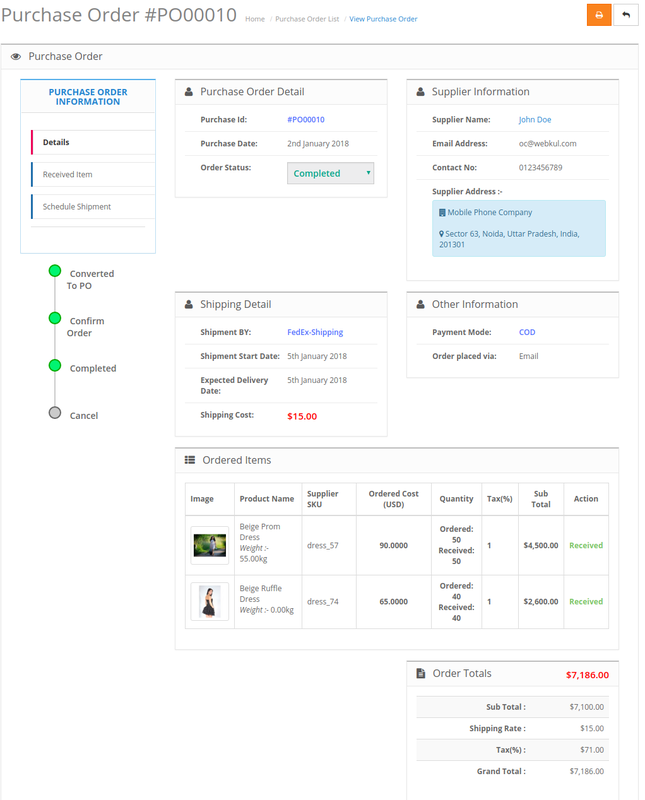 Saves customers’ time and money as customers can look for a product using the order id. Generates real revenue because of an increase in sales. Most importantly, better shopping experience and hence enhanced customer satisfaction.